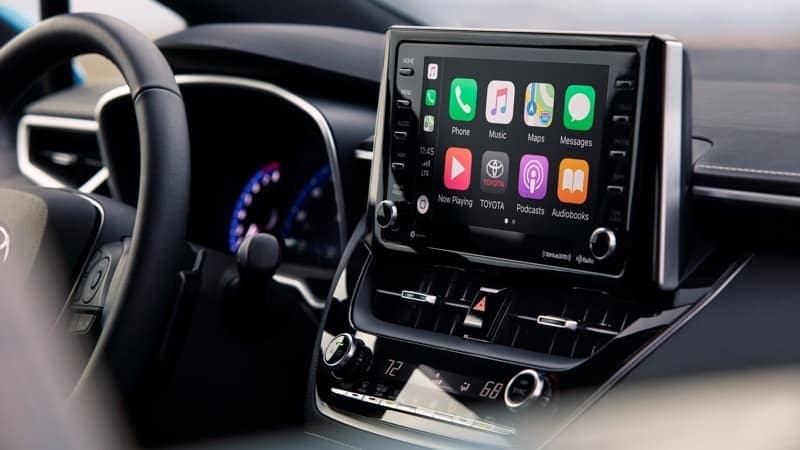 For a hatchback, the 2019 Toyota Corolla gives a strong performance and provides a high-tech interior for Smyrna drivers to enjoy. Its 60/40 split-folding rear seats combined with the hatchback cargo area give you more room for groceries, camping supplies, and more. 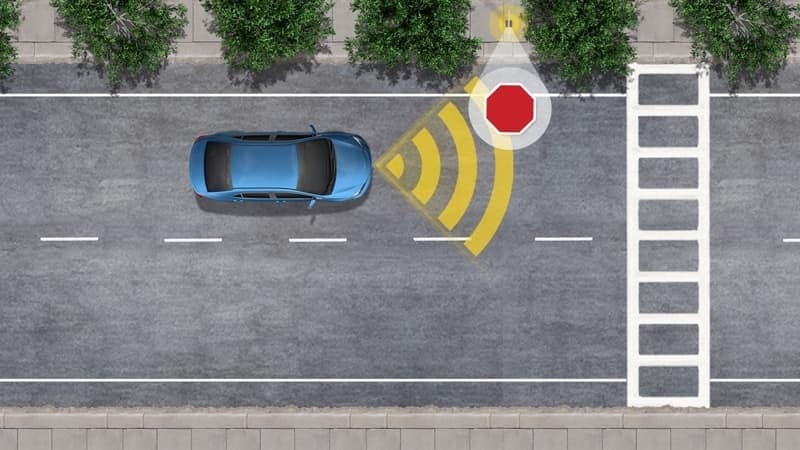 The Corolla also includes top safety technology that provides extra peace of mind while driving. See what else the Corolla Hatchback has to offer with Marietta Toyota. 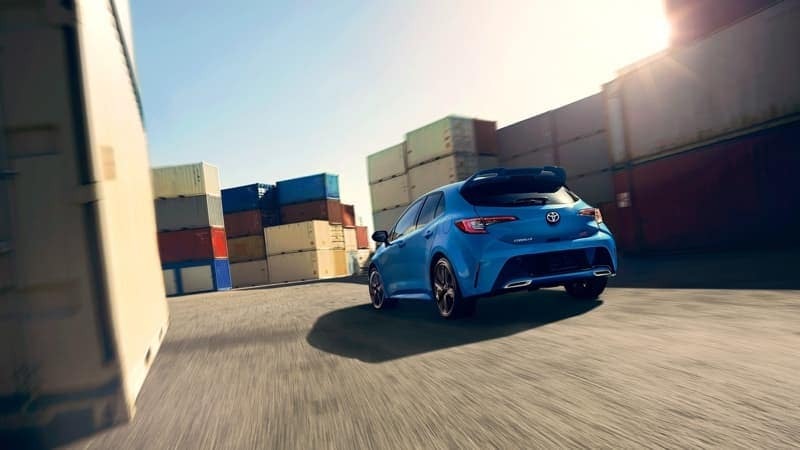 With a 2.0L 4-cylinder dynamic force engine and a new six-speed intelligent Manual Transmission, the Corolla Hatchback receives an EPA-estimated fuel economy of 27 mpg/city and 38 mpg/highway for more efficient Atlanta road trips. Visit us at Marietta Toyota to get behind the wheel of the new Corolla Hatchback, compare the Corolla to the Chevy Cruze, or to ask any questions about financing vs. leasing a Toyota model. We can even help with turning off the Toyota Corolla maintenance light after you’ve taken care of service. Contact us today or visit us near Marietta.